We source deals for our capital partners as well locate funding sources for small to medium sized businesseso. We establish connections and create strong relationships between funding sources, entrepreneurs and businesses. Our veteran team of underwriters, accountants, and legal professionals help to insure a smooth closing. To create a professional relationship backed by trust, respect, and proven performance. To undertake every opportunity with tenacity and optimism, and to continue to build on our existing reputation. Our true “24/7” work ethic and our uncompromising follow up will help us execute a truly unparalleled performance in the deal sourcing industry. 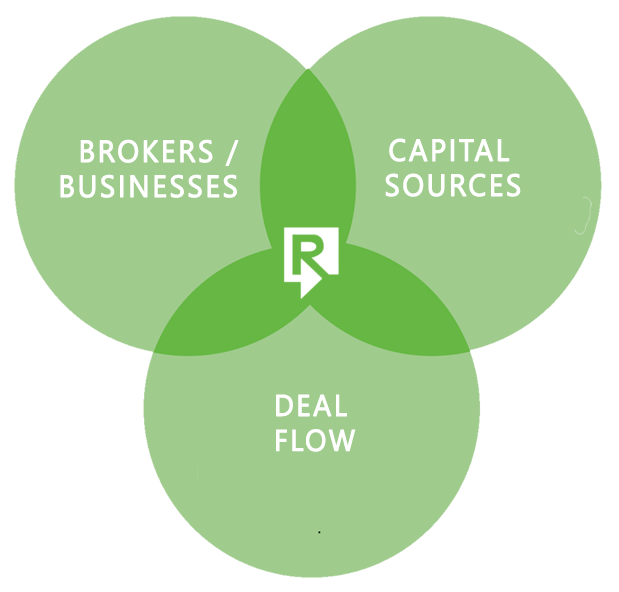 With 28 years of experience of raising capital, The REvision Group acts as a guide to help connect investors to new deals as well as businesses to capital sources. We spend time with capital partners in order to understand their criteria while doing proper financial due-diligence on their deal flow. Combining our unique skill-set with our broad network of investors, The REvision Group will continue to develop strong connections from both sides. The REvision Group’s history of successfully brokering deals speaks for itself. 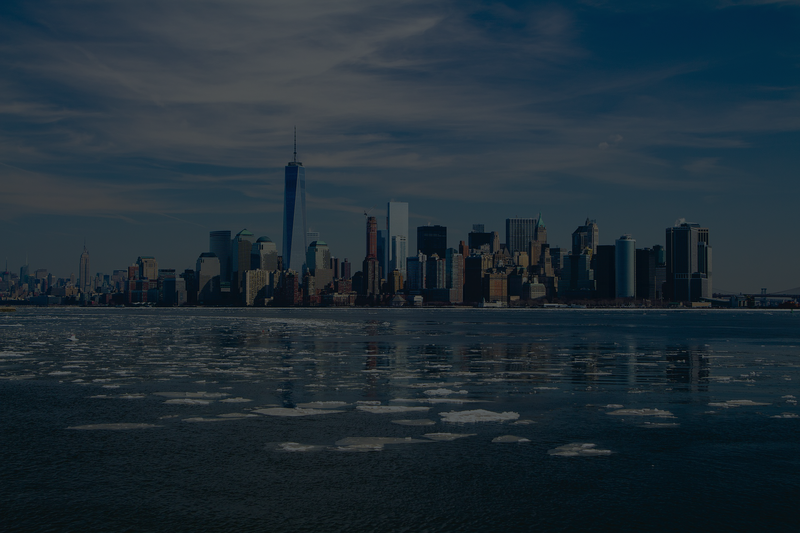 Our long term and strong relationships with large PE funds, Family offices and a data base of over 300 private wealthy individuals has allowed the REvision Group to accelerate the connection process for those seeking funding. We will continue to grow at this rapid pace, as more and more clients are engaging in our services. The REvision Group rasies $47 million in equity and $100 million in debt in 2016 to help Millenia Housing acquire 6000 multi-family unit in 13 states. We are helping to raise capital for Phoenix Reality INC. They are seeking these funds to complete the improvements on a 260 +/- acre land parcel in Charlotte, NC. We helped raise equity for Montesoro/Borrego Spring Resort in 2009. This led to the expansion and total renovation of the Borrego Spring Hotel. 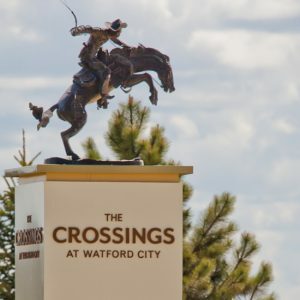 We worked with The Feinberg Companies to acquire land at Hunter’s Run and Watford City, North Dakota. The total amount invested in the project reached $12 million. 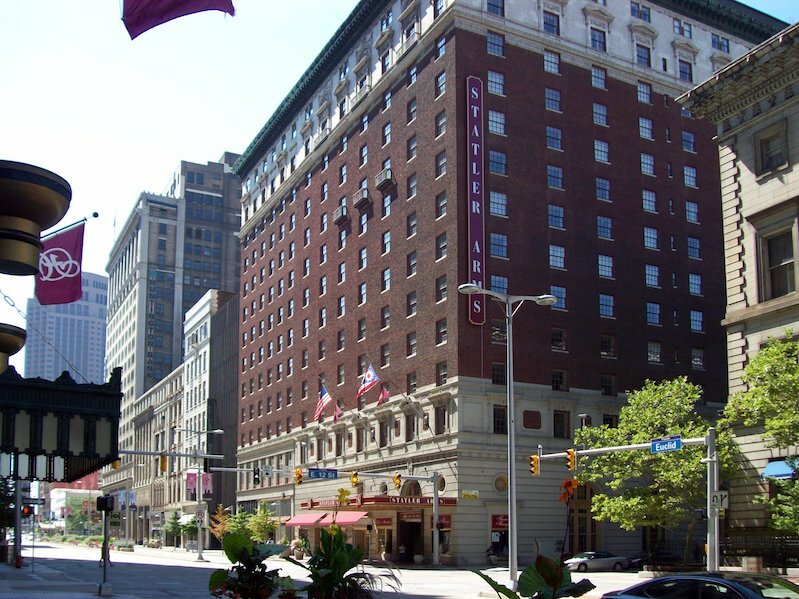 We helped raise $15 million in joint venture equity in a $53 million deal, which covers both acquisition and renovation of the The Statler Arms Apartments in Cleveland, Ohio. The REvision Group put together a joint venture deal between the Roers Group from Minnesota and TPG/Wildcat Group Dallas/NYC for commercial land. 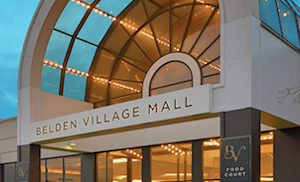 The REvision Group helped secure 12 million dollars of equity for the purchase of a strong performing mall in Akron, owned by DDR. 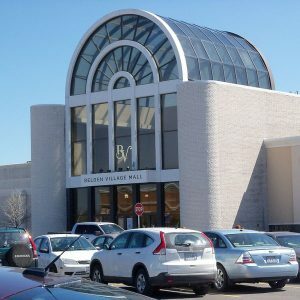 The resulted in the successful development of The Belden Village Mall. We worked with Multi-family REIT and Real Source to acquire two Multi-family apartments in Williston and Watford City, ND. We did a joint venture with Chesterfield Faring to raise the funding. In 2005, we raised funds from 43 investors for resort residential investments in the South Eastern United States. The investors saw returns of 8% and the fund successfully closes just two years later. We Raised 2.6 million dollars for the land acquisition for the Grand Bakken Lodge. This was a cabin style development for the influx of workers situated in Watford City, North Dakota. In 1989, we raised $275,000 for Captain Tony’s Pizza and Pasta Emporium. We went on to raise an additional 1.5 million dollars over 8 years, resulting in an 8% preferred return, and a 26% IRR. 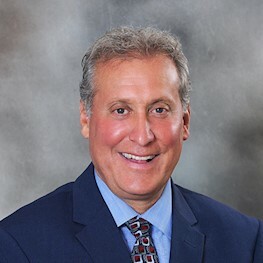 Years later, Michael shifted his focus to the real estate world and would spend his time working for several companies, including Destination Sales and Marketing, MF Resort Residential, LLC, Harbor Development, LLC, and The Ginn Company. He then went on to start Harbor Development, who was responsible for the development, marketing, and sales of Liberty Harbor in Brunswick, GA. Additionally, he was a partner with both Real Source LTD, the developer of North Dakota multi-family units, and Chesterfield Faring LTD, which specializes in the raising of capital for the acquisition of distressed real estate assets. Eventually becoming president of Millennia Housing Capital, Michael successfully raised over $80 million in equity, and over $300 million in debt in his first 18 months. This helped Millennia grow as a company, resulting in the acquisition of more than 9,000 units with 5000 more currently in the pipeline, in over 24 states. With 30 years of deal sourcing experience while being considered one of the leaders in coordinating joint business structures, Michael Friedman has created The REvision Group. His vast background in raising both equity and debt in the real estate industry, and his uncanny ability to connect developers with investors, funding sources, and lenders, makes the The REvision Group the industry’s best. 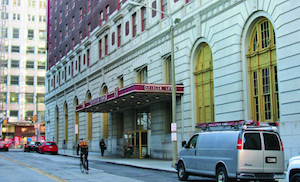 Statler Arms Apartments is a historically renovated former Statler Hotel high-rise in the Theater District on East 12th Street and Euclid in downtown Cleveland that was converted into 295 apartments in 2001. Millennia Companies closed on the building this past Tuesday with plans on renovating and redeveloping the tired asset into a higher end property, geared towards the ever-expanding market of Millennials flocking to downtown Cleveland along with 30-40+ age professionals. Berkadia underwrote the debt while GenX Capital Partners secured the equity for the “all in” $53MM transaction. 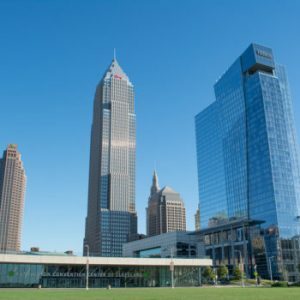 “No question, it’s still a heavy lift if you will, procuring equity financing for downtown Cleveland projects, but we have access to equity partners not many developers are aware of and sort of fly under the radar, not to mention Millennia and its CEO Frank Sinito are A+, high-quality sponsors, so that was helpful. 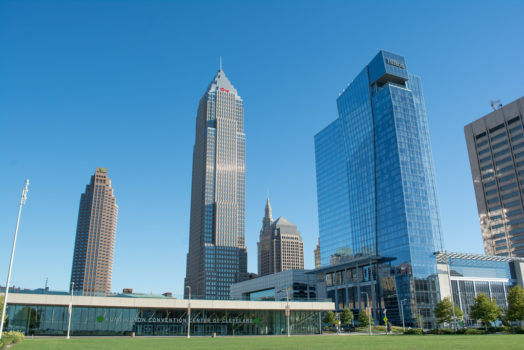 Recently, Michael helped put together and brokered a deal for Millennia to purchase the largest building in Cleveland, (KEY TOWER CENTER). This iconic structure is the largest office building between New York and Chicago. Michael is currently finalizing the capital raise which include $265 million in debt, and $80 million in equity. Michael worked with Eastdil, the brokerage from Chicago and the Seller, Columbia REIT from Atlanta. The REvision Group, under Michaels’s leadership, will continue deal sourcing, connecting, and closing. The strength of our company is that we sourcenot only capital for Joint ventures for developers and businesses, but wehelp find a safe and profitable place for the the capital companies to invest in. ® 2017 The REvision Group | All rights reserved.